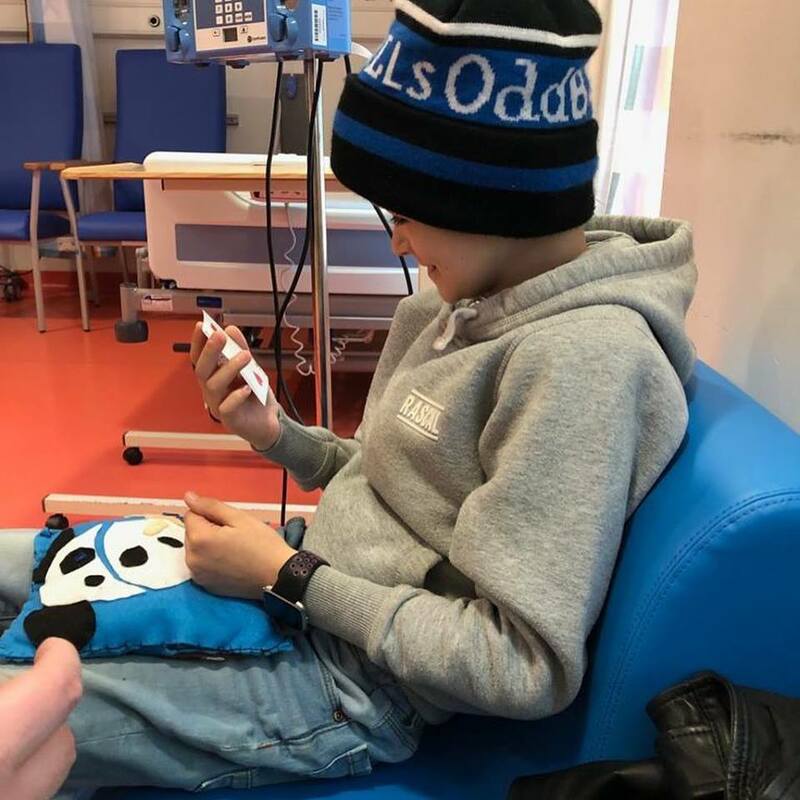 Harry has managed to have a few days at school on and off, some days he is just too tired, and others we have various hospital appointments, but if he can go he usually wants to, which is great for him. Harry’s bloods have been quite low though so we have to be careful, and the more treatment he has the longer it takes for his bloods to recover. Last week Harry had more chemotherapy in Oxford every day ‘to keep it at bay’ before we go away. I can’t tell you how amazing he was. Harry has in the past had real problems taking medicines, tablets, dealing with it all, which causes incredible stress and anxiety on a daily basis, and often many times a day for both Harry and me but this week something clicked, he was absolutely brilliant! OK so we have a reward chart (which helps but costs me!) but we have had that for some time, so it was more than that and I am so proud of him! He even made it into school for the last lesson on three days, despite being sick from the chemo bless him, but it was his decision and thankfully he has not felt too unwell at all this week. There have been so many battles and upsets over the last 4 and a half years, this week has been a huge deal for me! 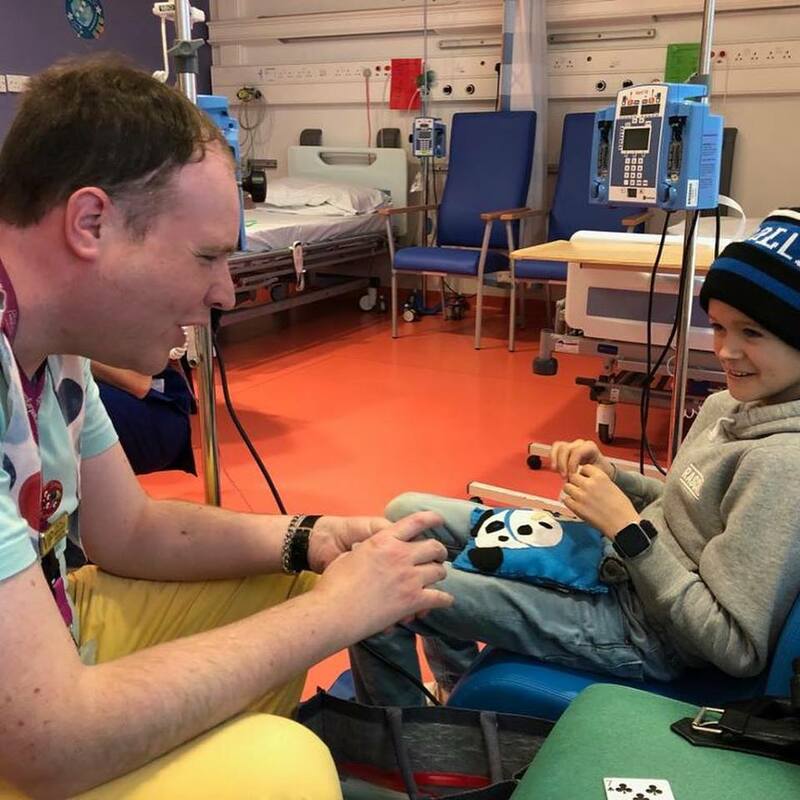 Some photos of Harry learning a bit of magic during his chemotherapy and after when he was just exhausted..